Join us for a screening of But Then, She’s Betty Carter presented by Sembène – The Film & Art Festival. 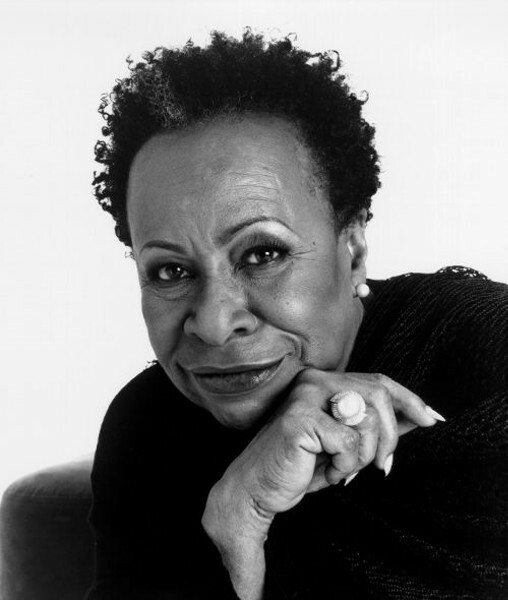 This lively film is an unforgettable portrait of legendary vocalist Betty Carter, one of the greatest living exponents of jazz. Uncompromised by commercialism throughout her long career, she has forged alternative criteria for success — including founding her own recording company and raising her two sons as a single parent. Parkerson’s special film captures Carter’s musical genius, her paradoxical relationship with the public and her fierce dedication to personal and artistic independence.